Visit one of Chef & Brewer’s 130 unique country-style pubs set in beautiful locations across the country with beautifully decorated interiors where you will find seriously good pub food and expertly chosen drinks. Experience all of this with a 20% off your total bill. Enjoy delicious dishes designed to tempt your taste buds. Whatever the occasion, Chef & Brewer have the perfect tipple to toast the celebration however big or small. 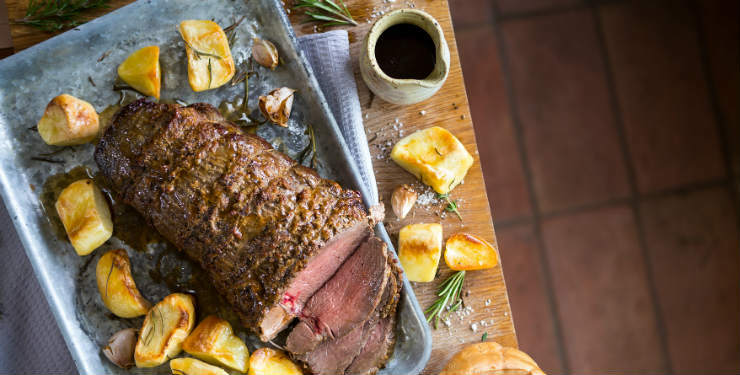 Make Sundays special and discover impressive Sunday roasts, a treat for the whole family. This Christmas eat, drink and be merry with our festive menus, designed to help spread Christmas cheer. 3) Offer valid 7 days per week.